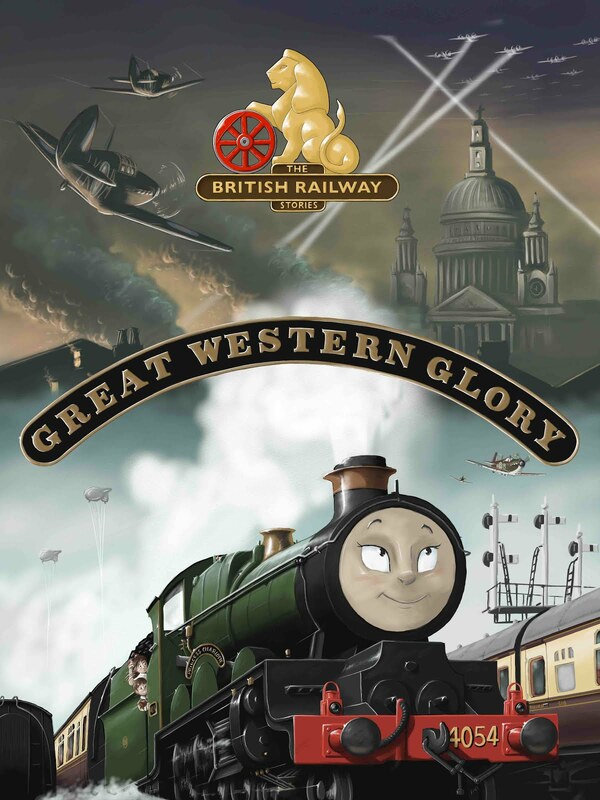 THE BRITISH RAILWAY STORIES LTD: "A great start!" It's been a great first week for our first paperback, so far emptying one entire box of sixty books...and moving swiftly onto the next! All books will be signed on request by the author, and sent out within seven days of purchase. Allen Token pre-orders will soon be getting their special link with which to buy the discounted book via email. Review copies are heading to the railway magazines shortly, as are samples to various railways and bookshops up and down the country. It's all go and we couldn't be happier! Buy Tale of the Unnamed Engine here - the perfect children's book for the summer!